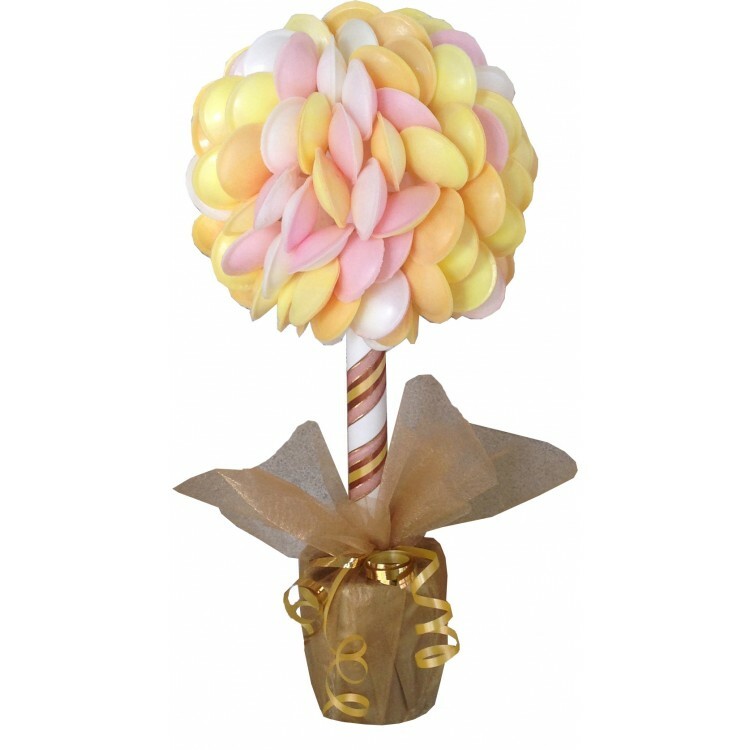 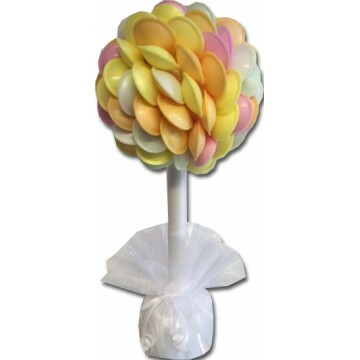 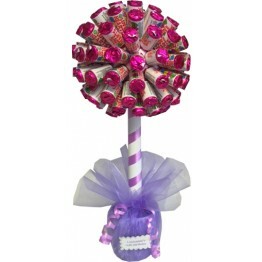 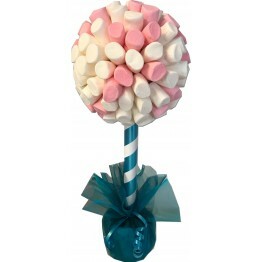 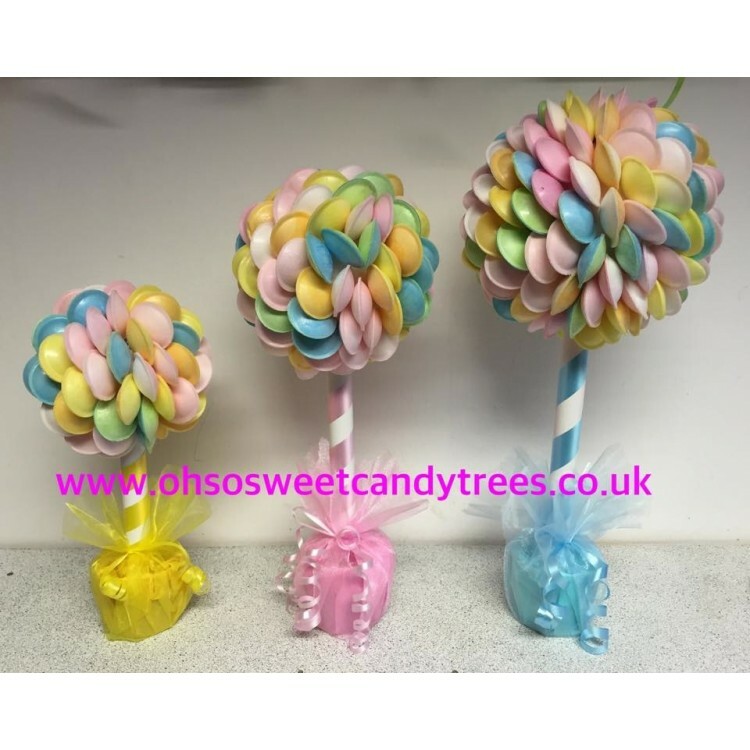 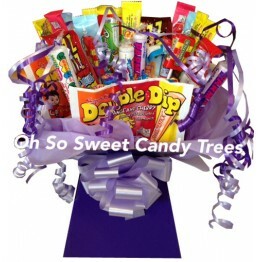 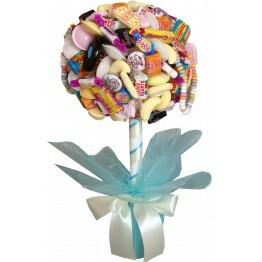 These retro sherbet filled discs look really effective when arranged on a sweet tree. 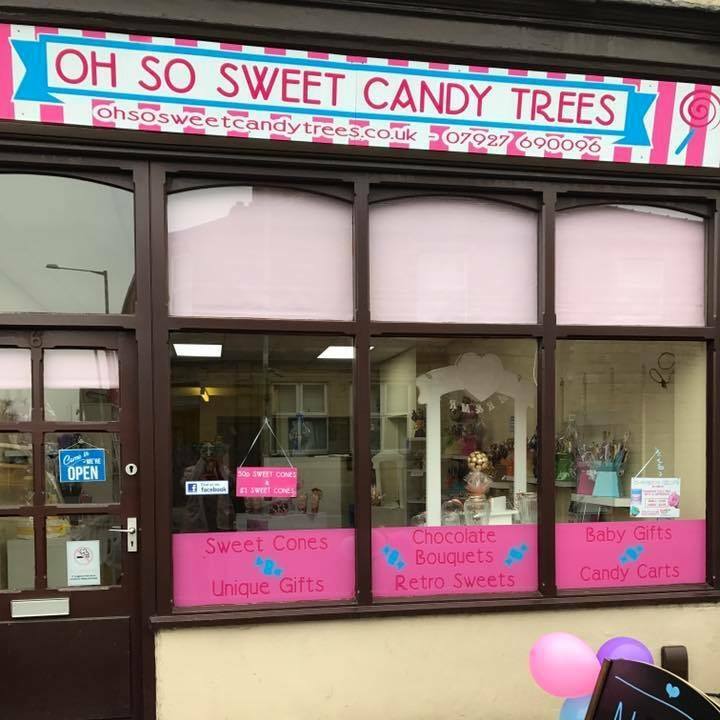 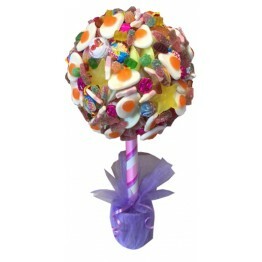 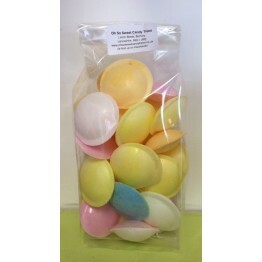 all colours look fab with the pastel shades of the Flying Saucers. 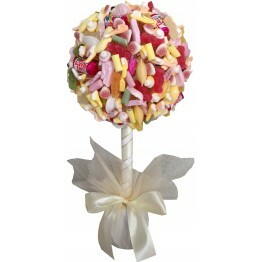 Warning: Not suitable for children under 36 months due to choking hazard.